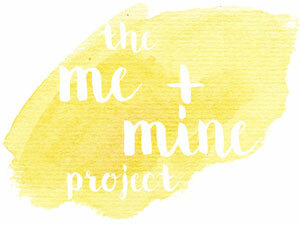 Welcome to 2018 Me and Mine project! I am pretty happy to see the end of January. It has dragged SO much and the weather has been so horrible. No crisp sunny morning walks with the dog. It’s been wet, muddy and miserable! It doesn’t usually bother me but it is just never ending! We have got out on some nice walks still though, usually ended up raining at some point on them though! I how the dog is even looking out over the views!!! Also look at our coats, we are the furry hood family……hubby started it! Next picture was taken recently at Shatterford in The New Forest. I was a really quiet place to let the kids run and play in the puddles. I love the colours in this one. It was sunny when we left home. By the time we had finished our walk it was raining!! Typical January. I am looking forward to being positive in February. We don’t have anything planned, but its half term so a nice break from routine. Have a great February! 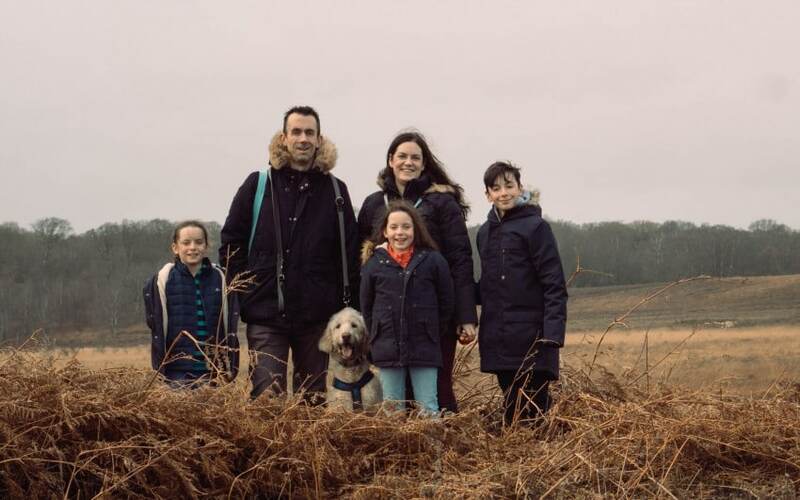 Love that you got all the family looking the same way – even the dog!! What a cute picture with the dog looking at the view as well. Lovely shot! Thank you! He loves to pose but he nailed it this time….looking the right way! Thanks, I love the Me and Mine project as it really does get me taken a photo each month of us. I know I will really cherish them. I really like both photos, but I LOVE the first one of you all looking out at the view, you should have it framed or something! I’m definitely ready for it to be February as well! Ah thank you very much, I thought I liked the one of us looking at the camera first but I am loving the one with the view more now. I love how the dog is looking perfectly too! These pictures are so lovely! 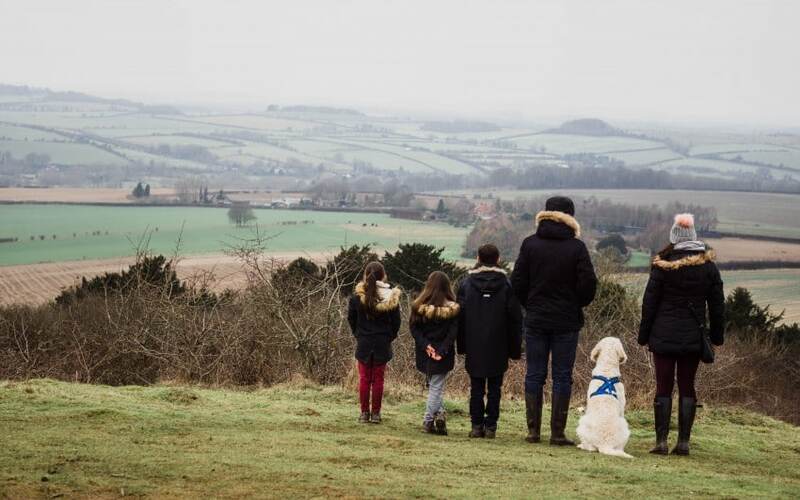 Love the one of your family standing with their backs to the camera overlooking the beautiful view. Me and Mine sounds like a lovey photo idea! What a beautiful family photo 🙂 I agree, January really has dragged this year! Thank you, roll on some sun and the rest of the year hey! I would happily have cold and sunshine, just fed up of rain! I know he really got what we wanted him to do didn’t he! !